Render Technology Solutions deal with all kinds of IDEC Make Products. 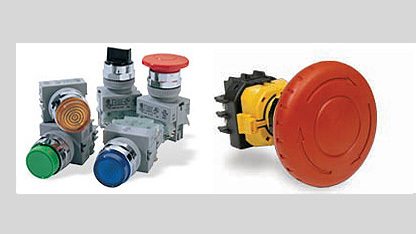 In today's dynamic technological environment, automation and electronic products must change rapidly to provide versatility while supporting increasingly intelligent and networked mechanical systems. 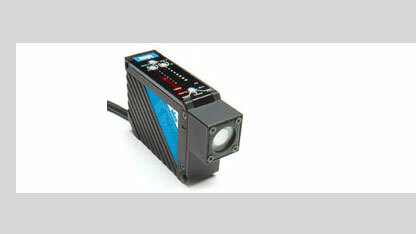 Cost-Effective, highspeed, subminiature photoelectric sensor with seven sensing methods: through-beam, polarized retro-reflective, background suppression, diffuse-reflective, small-beam reflective, convergent reflective and transparent. 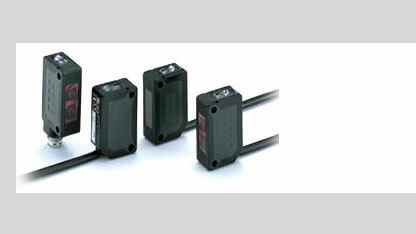 Heavy-duty photoelectric sensor with detection range up to 50 metres, relay output and Universal voltage. Four sensing methods: Through-beam, Polarized Retro-reflective, Diffused Proximity, Background Suppression. 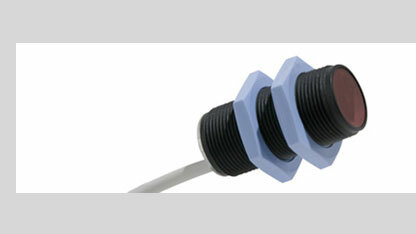 A housing length of only 40mm is perfect for applications with reduced space. Available optic functions include: polarized retro-reflective, non-polarized retro-reflective, diffuse proximity and through beam. 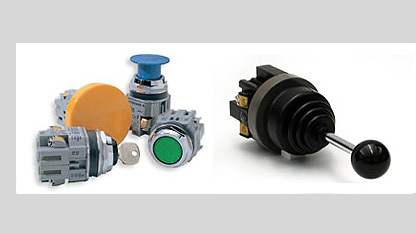 These sensors are ideal for critical applications with harsh environmental conditions. 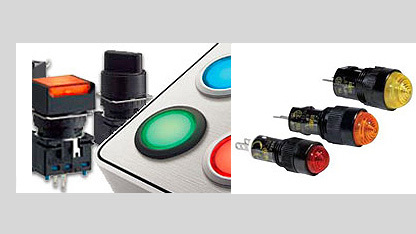 SA6A Ultrasonic Analog sensor uses fuzzy logic to prevent inaccuracies due to temperature fluctuations. 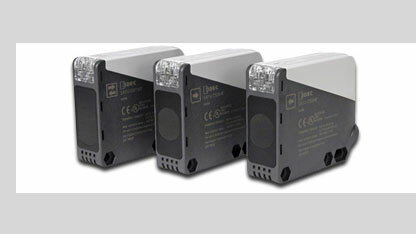 Rugged, compact design features microprocessor with diverse functions. 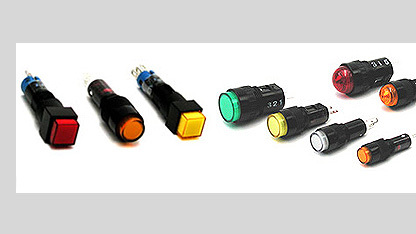 Two specific modes, "fuzzy mode" and "hold mode", perform sophisticated sensing of short distance to long distance.